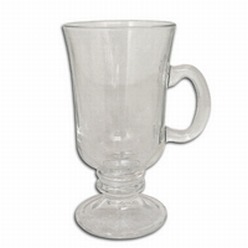 Coffee mugs glass - consol san marck 3pc latte 343ml. 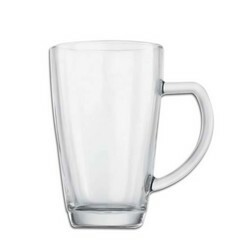 The 341 ml, latte coffee mug gourmet hotelware is the perfect choice if you have the intention to gift it to someone. This can be a special gift that can be cherished and liked for a long time. 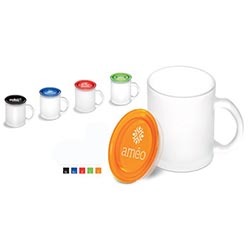 using this product is sure to make the owner proud and the guests, who use it are likely to appreciate the product. Being reasonably priced, it is indeed a great purchase to make.